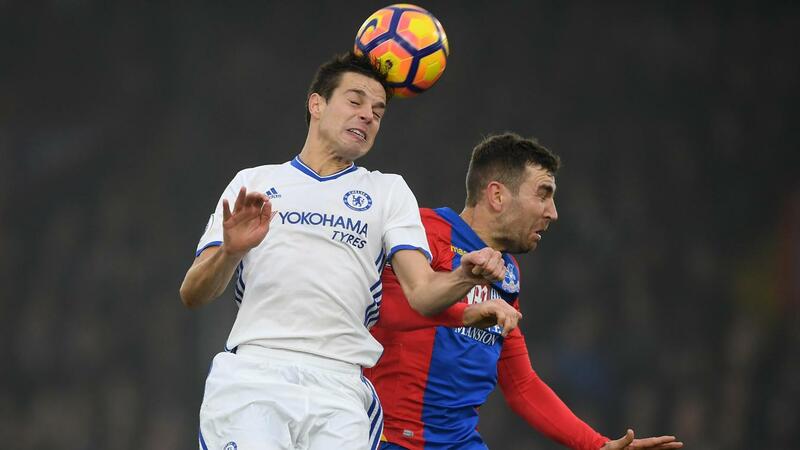 Chelsea players occupied the top six placings in the Fantasy Premier League Bonus Points System (BPS) after a 1-0 victory at Crystal Palace. Cesar Azpilicueta (£6.4m) sat at the summit to earn the maximum three bonus points. In addition to his assist for Diego Costa's (£10.9m) winner, the Spaniard produced nine clearances, blocks and interceptions (CBI) and completed 86% of his 52 passes. Azpilicueta has now earned eight bonus points in his last three Gameweeks and, with 15 overall, has been awarded more than any other FPL defender. With 29 in the BPS, team-mate Gary Cahill (£6.3m) picked up two bonus points having also recorded nine CBI and won two tackles. A third Chelsea defender, David Luiz (£6.1m), shared a BPS total of 28 with Costa as the pair earned a single bonus point apiece. Luiz produced 10 CBI to boost his tally, while Costa was denied a bigger BPS haul having been tackled on three occasions and earning a fifth yellow card of the campaign. Costa came out on top in the ICT Index, however. His total of 8.3 was made up of a score of 41 for Threat, the highest tally at Selhurst Park. The striker's five touches in the penalty area produced two efforts on goal. Eden Hazard (£10.4m) was Chelsea's most inventive player, producing 21 successful passes in the attacking third and creating two chances. As a result of his fifth caution, Costa will now serve a one-match suspension in Gameweek 18, missing the Stamford Bridge encounter with AFC Bournemouth. That could mean that Michy Batshuayi (£8.5m) is handed a start in his absence. 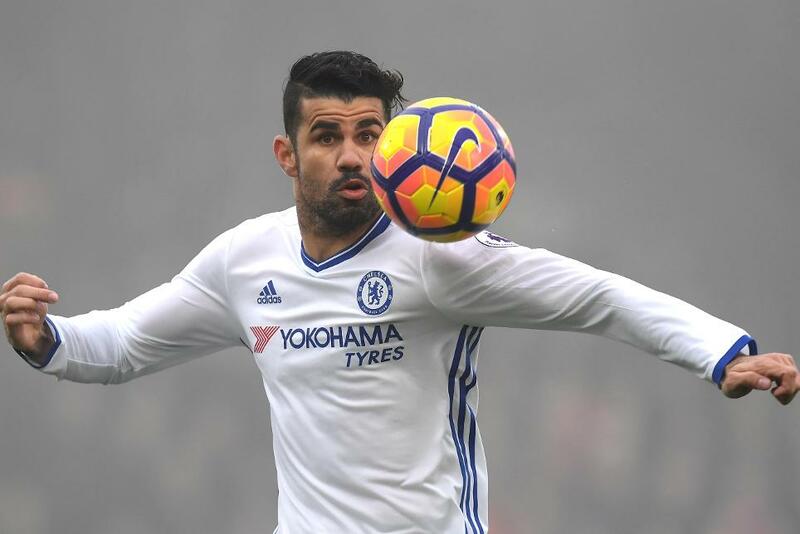 Despite prolific form, Costa's absence for Boxing Day has triggered heavy FPL sales. More than 160,000 have shown the striker the door, with 96,000+ heading to the in-form Zlatan Ibrahimovic (£11.3m) of Manchester United as a replacement. Elsewhere, Chelsea earned a ninth clean sheet in their last 11 Gameweeks, with Azpilicueta again impressing. The Spaniard has been the top transfer target among FPL defenders ahead of Gameweek 18, attracting more than 23,000 new owners. Pairing him with the forward-thinking Marcos Alonso (£6.4m) remains a viable tactic ahead of two favourable home matches. Chelsea host Stoke City in Gameweek 19 following their meeting with the Cherries. But, importantly for FPL managers, with combative midfielder N'Golo Kante (£4.7m) also serving a one-match suspension against AFC Bournemouth, Chelsea’s potential for a shutout could diminish. 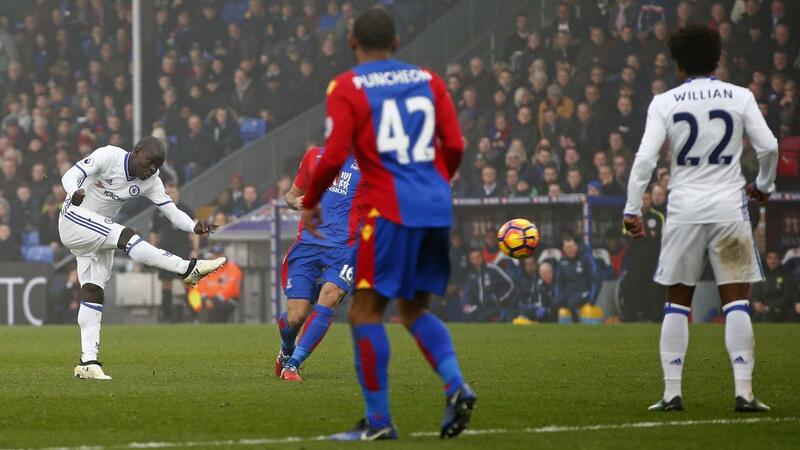 Interest in Palace's FPL assets remains limited to their attacking talent. Both Christian Benteke (£7.7m) and Wilfried Zaha (£5.7m) produced second successive blanks, but had returned 28 and 29 points in their three Gameweeks prior to defeats to Manchester United and Chelsea. However, from Gameweeks 20 to 27, Alan Pardew's side will embark on a run of opponents who average less than two in the Fixture Difficulty Rankings (FDR).